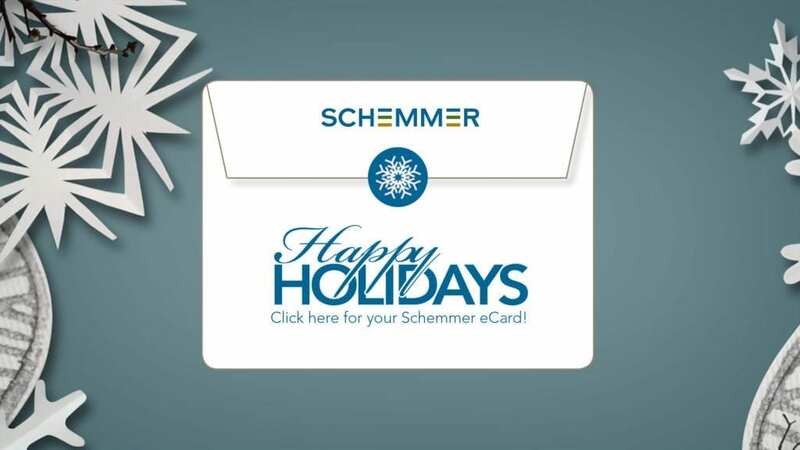 Stay in touch with Schemmer online at SCHEMMER.COM and through our social media sites! Schemmer - Design with Purpose. Build with Confidence. Schemmer continues to study and implement renewable energies when possible. We are dedicated to ongoing education for our professionals. If energy costs rise or regulations require lower consumption, we’ll be ready. It is our responsibility to identify where we can help clients save energy, conserve the natural environment and look for sustainable solutions.